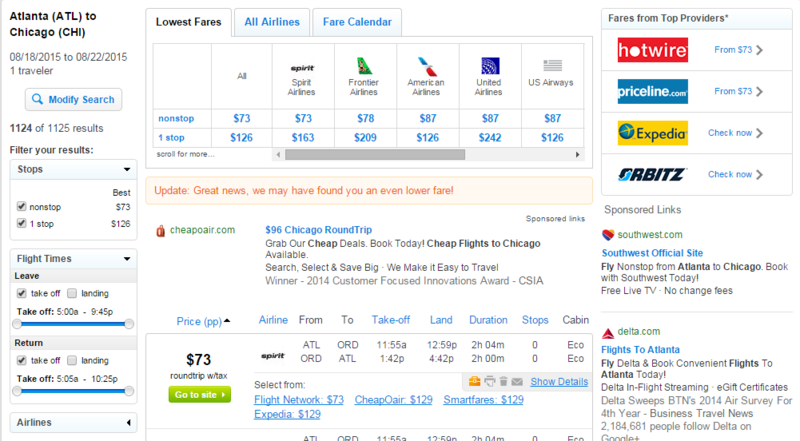 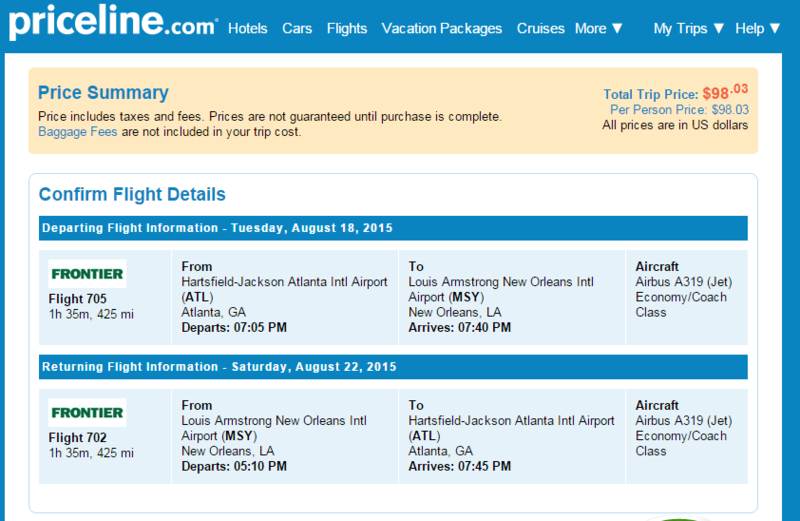 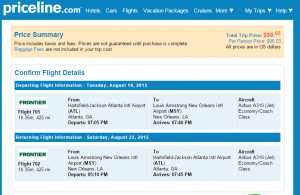 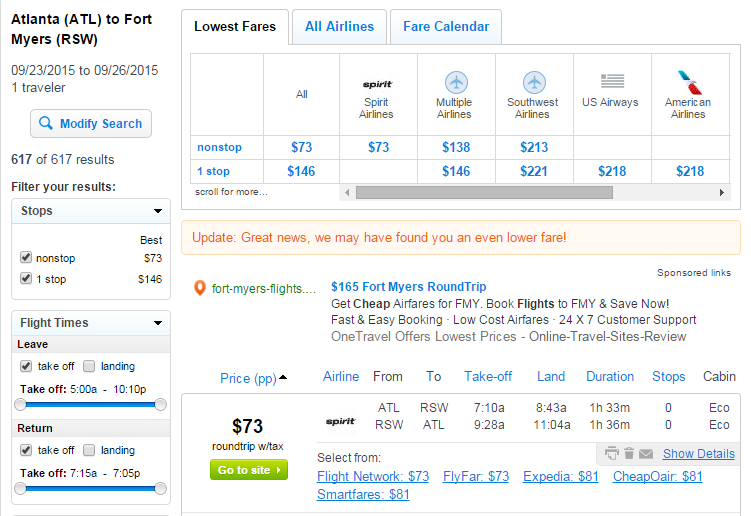 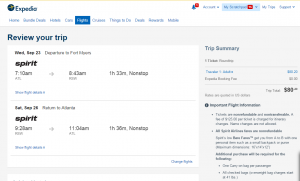 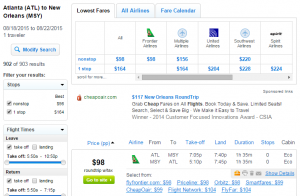 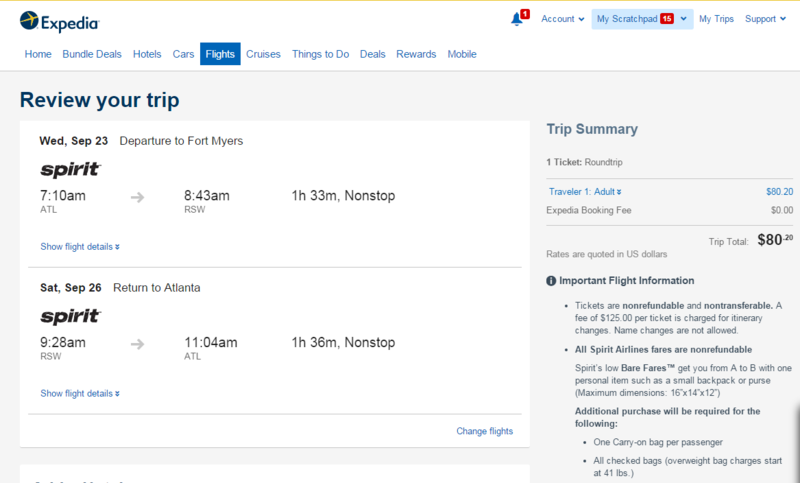 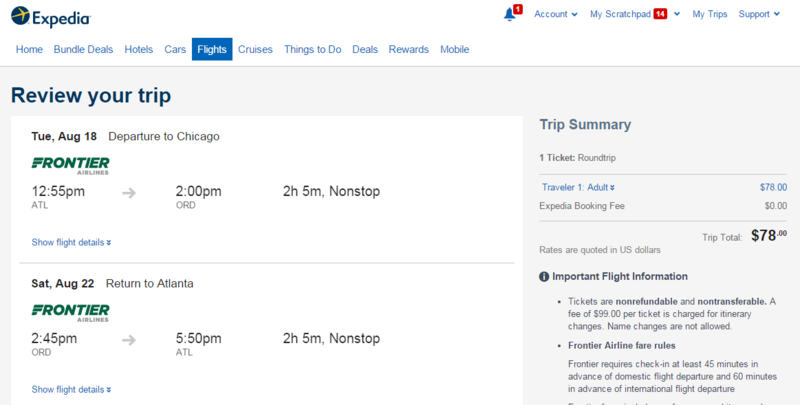 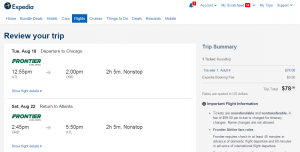 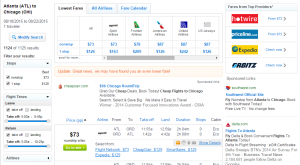 Fly nonstop to 10 cities from Atlanta for less than $100 roundtrip, including tax. 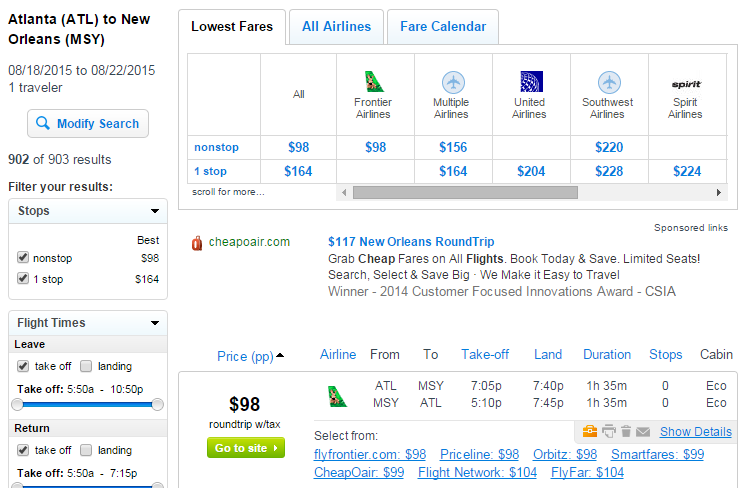 Fliers can travel select dates into November to cities like Chicago, Miami and New Orleans, and save up to $150. 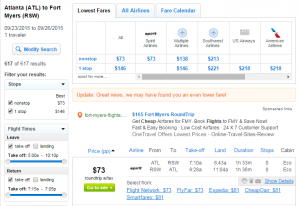 Up to $150 off compared with nonstop pricing.